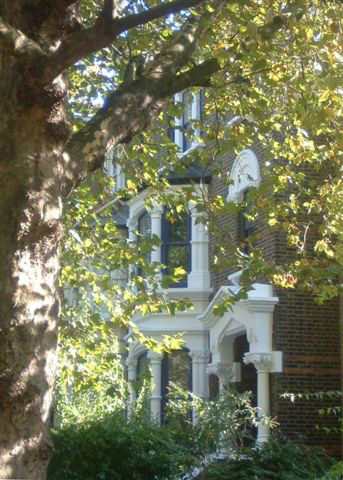 LCATT is situated in a large Victorian house in tree lined Grosvenor Avenue, not far from Highbury Fields. It is within easy walking distance from Highbury and Islington tube station (10 mins) and Canonbury Overground station (3 mins) and is well served by many bus routes. The course takes place in light, spacious and comfortable rooms and has the use of a kitchen and a terrace.